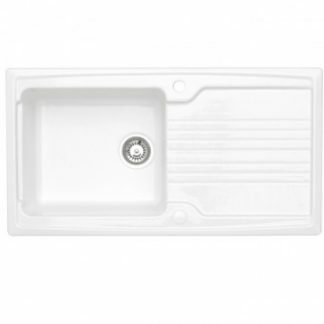 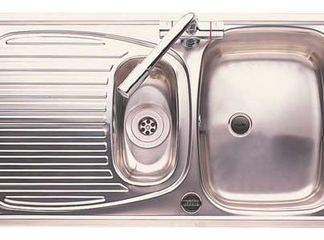 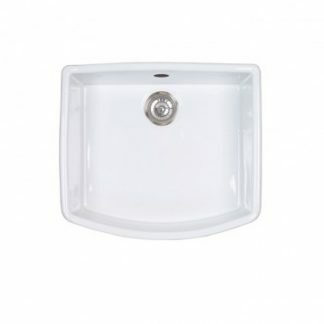 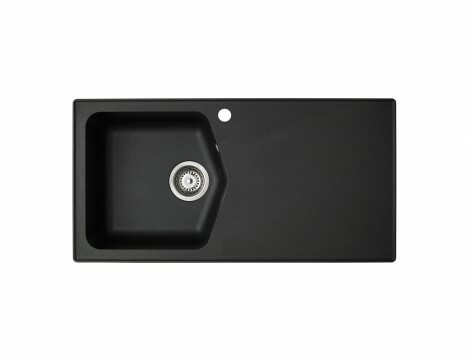 The Dart family of sinks offer a simple design that suites a broad range of kitchen styles. 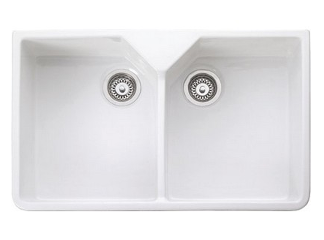 Clean and uncluttered with functional bowls and recessed drainer that channels water back into the sink bowl. 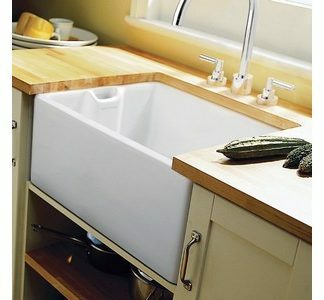 The compact dimensions make it perfect for smaller kitchens where space is at a premium. 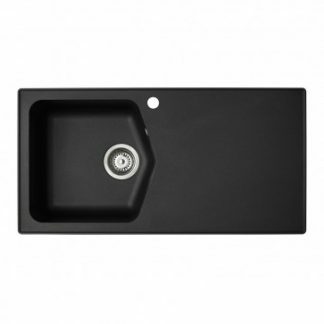 Available in a range of ROK® and ROK® Metallic colours, Dart is a versatile addition to the kitchen.